On May 13th at 6PM (EDT), tickets for steam locomotive no. 765’s first trips of the year will arrive at fortwaynerailroad.org or by phone at 1-888-718-4253. Hollywood Beach Class – Waitlist? Prices and additional details for each trip are available here. Tickets for the Erie Limited between Buffalo and Corning New York and the Lehigh Gorge Special between Allentown and Pittston, Pennsylvania will go on sale June 1st at 9AM (EDT). Prices and additional details for these trips are forthcoming. All trips are daily round-trips departing in the morning and returning each night and include standard coach, deluxe coach, first class, dome, and specialty classes. 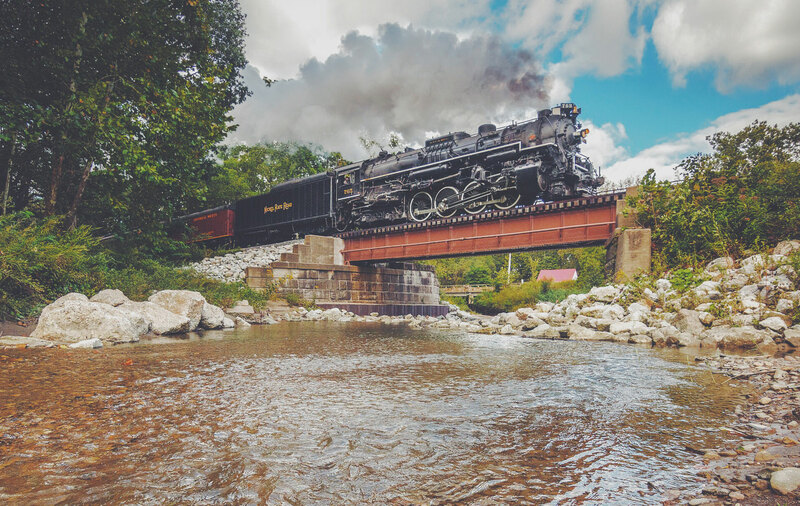 Additional operations with the 765 are also being planned, including the 765’s appearance at Steamtown’s Railfest and trips to the Nicholson Viaduct in September. Due to the locomotive’s busy summer and fall schedule, the Society’s Annual Open House is now scheduled for June 13th and 14th, allowing visitors and future passengers the opportunity to experience No. 765 up close.